Love IS in the Air! Just look at this crazy leaping frog! 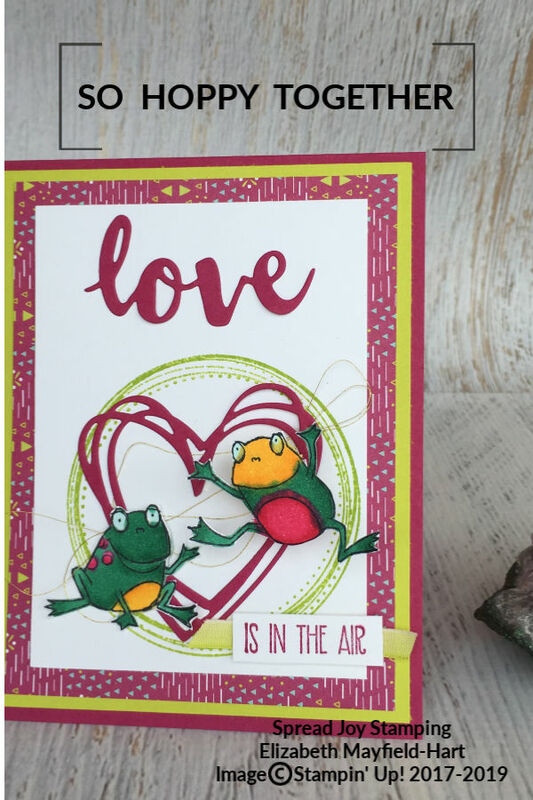 Love is in the Air for this Tree Frog! 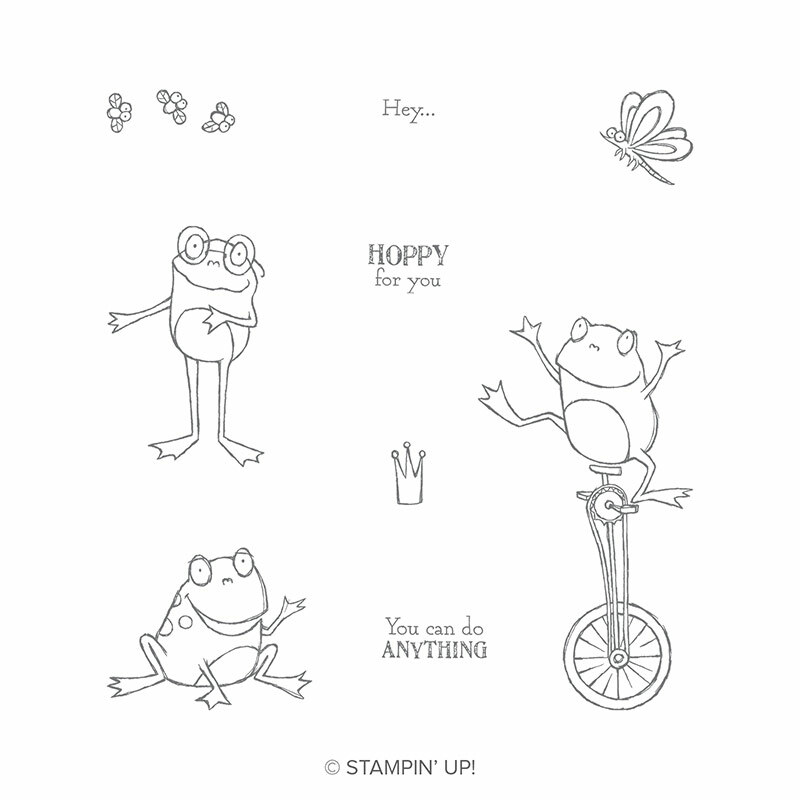 I really wanted to make a Valentine's Day card with the cute So Hoppy Together (149725) Sale-a-Bration Stamp Set. But everything had either been done already or didn't seem very original. 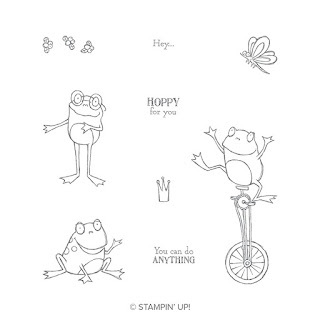 I tried to look at all of the frogs "differently" and, of course, the first thing that came to mind was to take the unicycle froggy off of the unicycle...now he could be jumping, doing a handstand, dancing, or lots of other fun things! Now I just needed to find an inspirational sentiment to send my creativity down the right path. 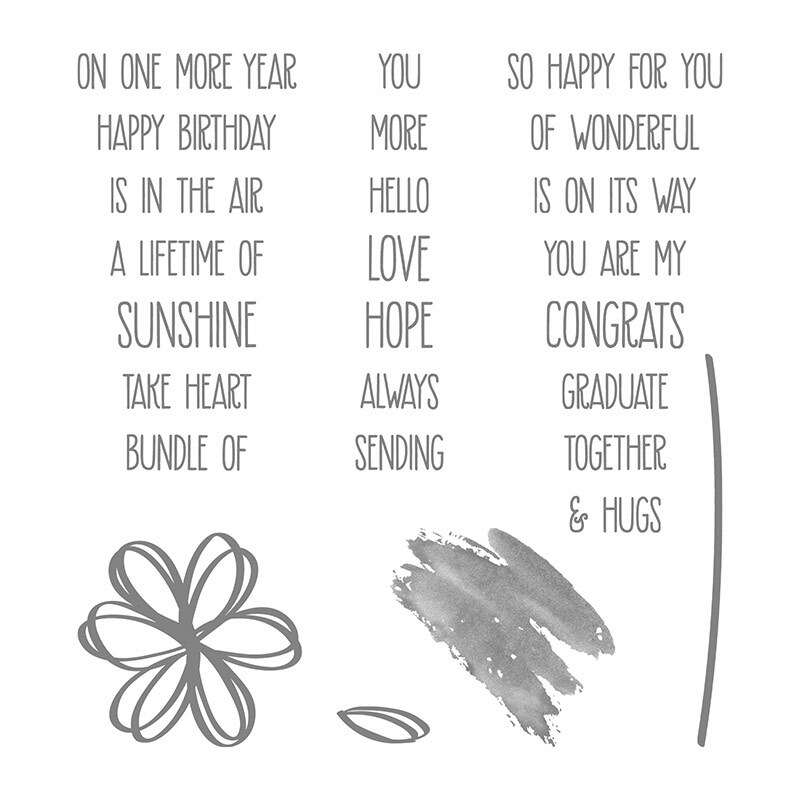 I got out the Sunshine Wishes Thinlit Dies for the scribbly heart (one of my favorite dies!) and the "love" die. 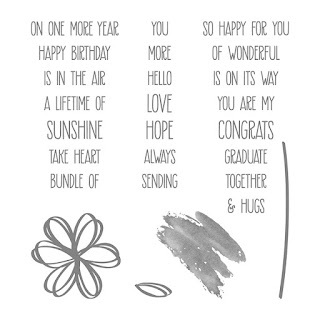 I grabbed the coordinating stamp set off of the shelf and saw that it had a phrase that said, "IN THE AIR." There it was, Inspiration! 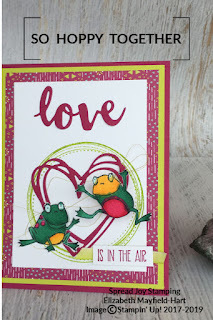 Most definitely a frog, make it a tree frog, in the air! 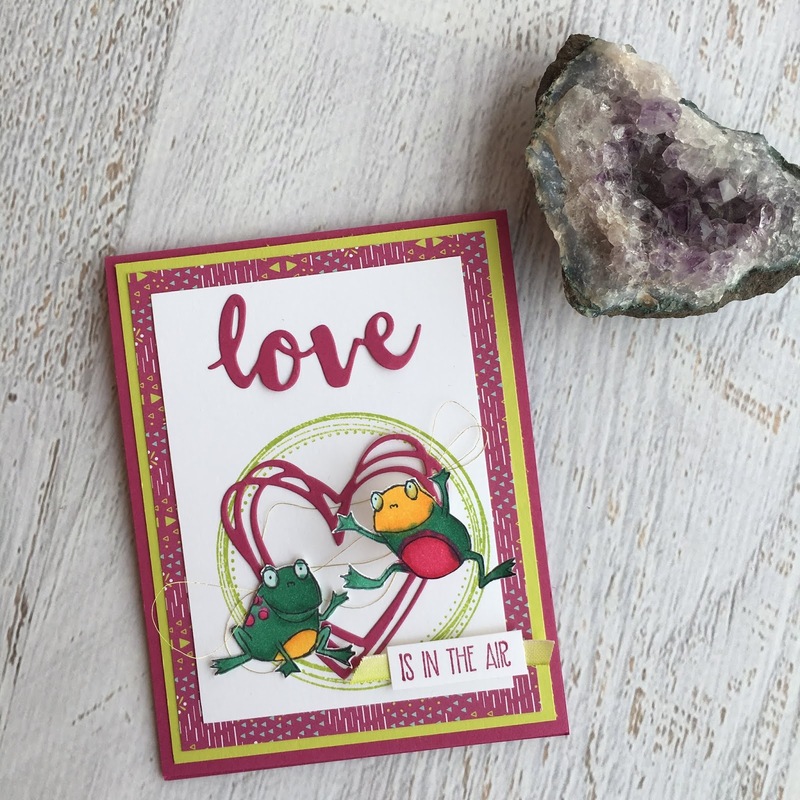 Because it's Valentine's Day and love is indeed in the air! I added a rectangle of DSP from the Animal Expedition Suite, a bit of gold thread, a Lemon Lime Twist Circle using the largest circle in the Swirly Frames Stamp Set (146519, $21.00). And the piece de resistance of the card...I mounted the flying tree frog on a spring made from an accordion folded piece of thick Whisper White Card Stock! He is literally flying off of the card! 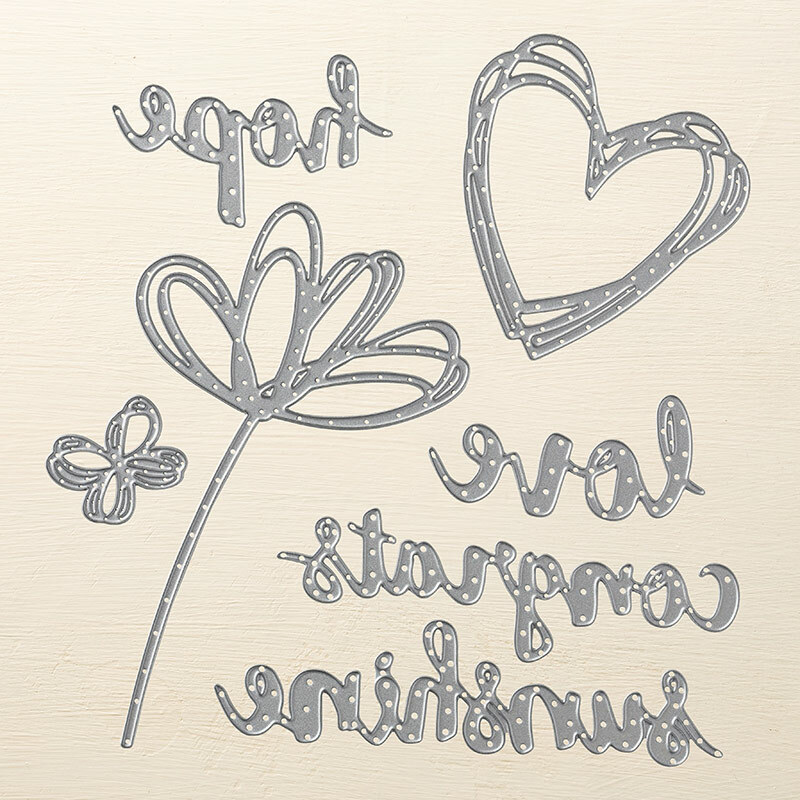 2019 designer series paper frogs sale-a-bration spread joy stamping stampin' up! 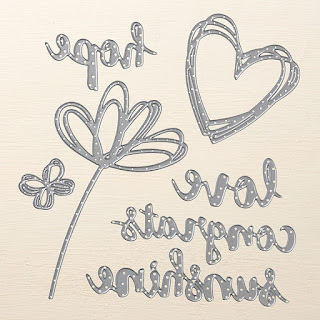 Labels: 2019 designer series paper frogs sale-a-bration spread joy stamping stampin' up!